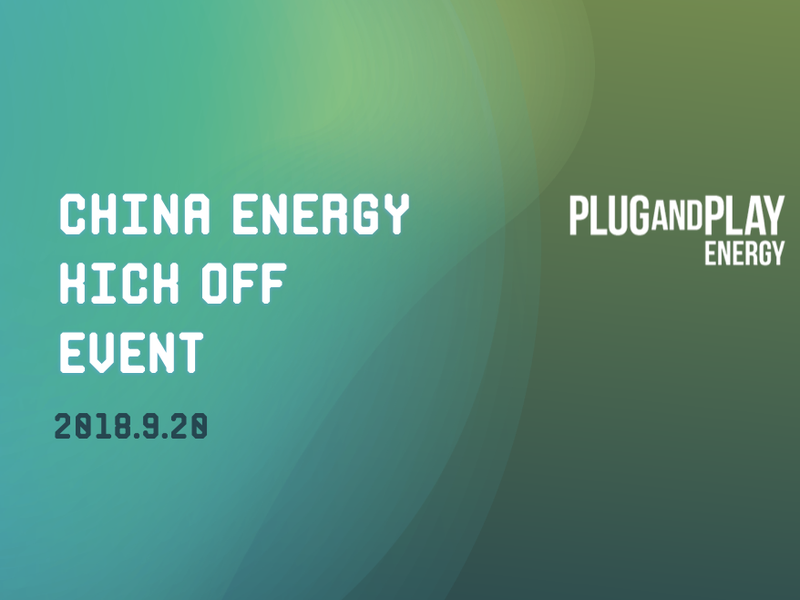 With the maturing of the Chinese economy, the Chinese government energy policy has gradually shifted from a growth-centric and quantity focused mandate towards an environmental centric and quality focused mandate with macro-energy policy targeting supply-side structural reform. In recent years, the transformation in supply-side structure has led to revolutions in energy production and consumption, creating a safe, low carbon, and highly efficient energy system. 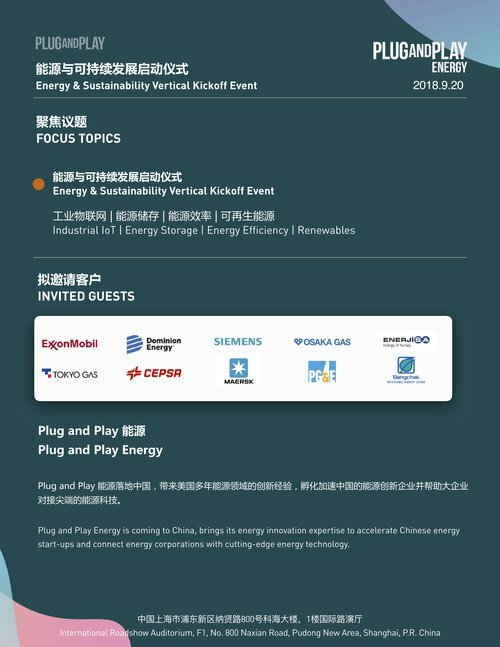 Plug and Play Energy is coming to China, brings its energy innovation expertise to accelerate Chinese energy start-ups and connect energy corporations with cutting-edge energy technology.